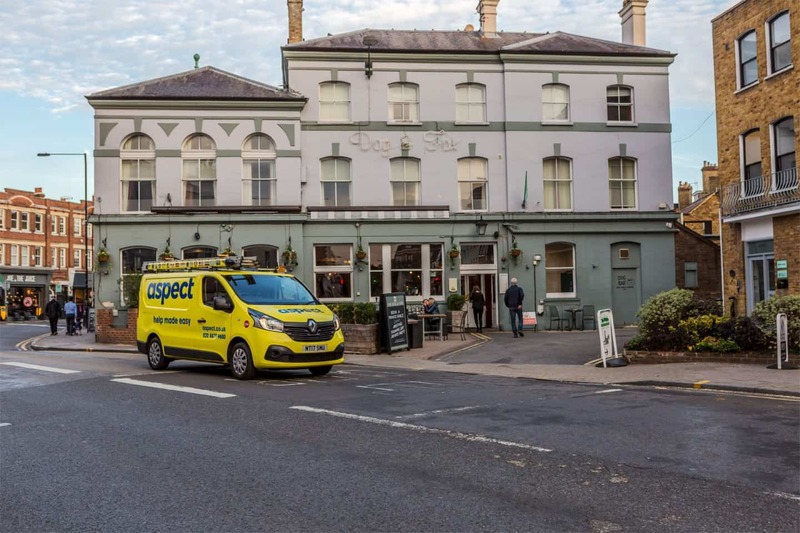 As one of the largest property maintenance companies working in South West London we’re sure to have a roofer near you whenever you need them. We have roofers on call 24-hours a day, 365-days a year. We aim to get someone to you quickly and start helping to fix your problem straightaway. 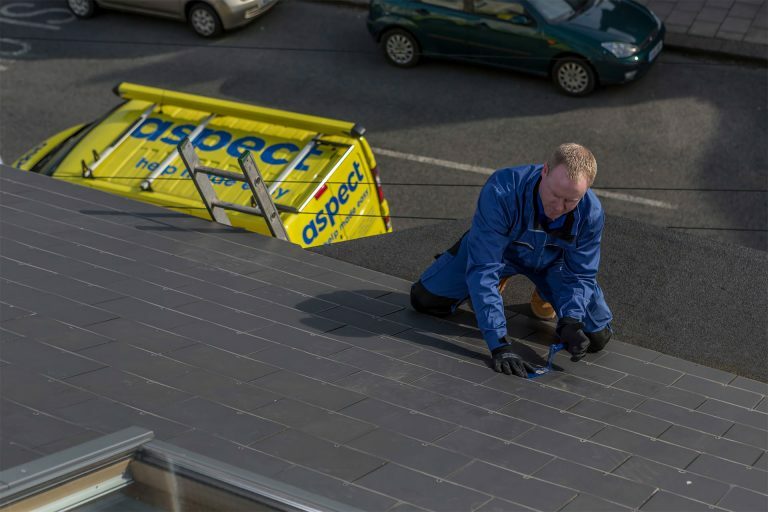 Whether it’s clearing a blocked gutter, replacing slipped or broken tiles, repairing lead flashings, or detecting a leak in your roof, our expert roofers are here to help. Call our team today.